The rules governing the trade of water rights have been changed. The Australian Securities and Investment Commission has announced it will no longer regulate trade in basic water rights. 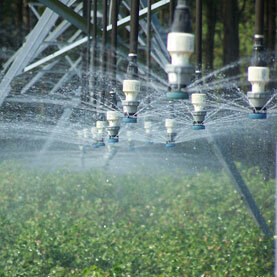 Water will now be treated like any agricultural commodity, rather than as a financial instrument. Parliamentary Secretary for Water, Simon Birmingham, says the changes will cut back the level of regulation surrounding water trade. It is one of thousands of environment-related de-regulatory efforts expected from the current federal government.